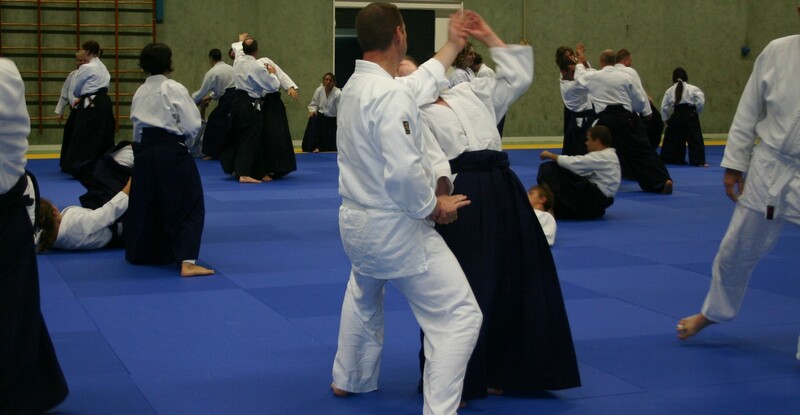 Last Kyu exams at Aikido Schoo Leiden took place on Sunday 8 December. Max and Eugenio passed their 6th Kyu Exam. Congratulations to them both!